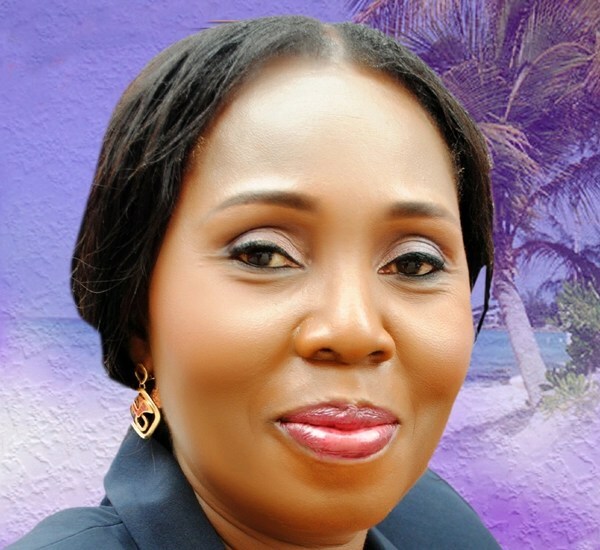 The First lady of Ondo State, Mrs. Betty Anyanwu-Akeredolu tells her love story. The recently inaugurated wife of Gov. Rotimi Akeredolu, explains a couple of things and how she met her husband who was a youth corper serving in Enugu State 37 years ago, in a recent interview with Mary Ekah. According to the Ondo State first lady, Mrs. Betty Anyanwu-Akeredolu, it was love at first sight, as she fell in love with his broad shoulders. That was like 37 years ago. He couldn’t even take me out because he didn’t have money as a youth corper. It was quite magnetic and that was it. And besides, I have always said that whoever that was going to marry me must be able to sweep me off my feet completely and that was exactly what happened.